Government Bus From Karur To Chennai Streamed PETTA Illegally !! 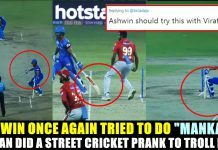 Here’s How Actor Vishal Reacted !! 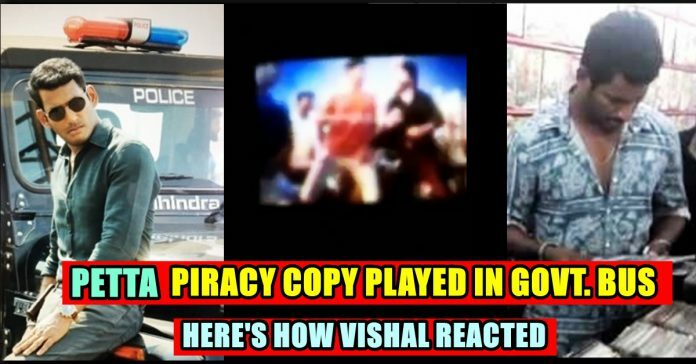 Vishal has always been active in the fight against piracy, vowing to eradicate it. He has been part of several such attempts earlier as well. Tamil Nadu Producer Council President and Nadigar Sangam Secretary Vishal has reacted to an illegal streaming of “PETTA” in Government running bus. The Rajinikanth-starrer “PETTA” is running with packed houses even in its second week, which is a commendable achievement these days. According to Sun Pictures, the film is all set to earn Rs 100 crore in Tamil Nadu alone in 11 days. The production house claimed that it is a new box office record in Tamil Nadu. 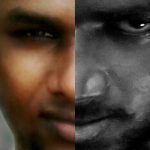 As the film is running successfully in theatres, through some twitter users it came to public attention that the film is being played in a Government bus from Karur to Chennai. 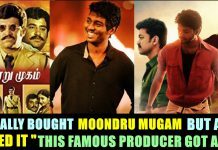 Owner of Chrompet Vetri theatres shared the picture of the piracy and tagged actor Vishal, Producer SR Prabhu and Sun Pictures. As soon as the matter caught his attention, Vishal took his official account to express his disappointment. He asked the Government to step against the piracy and stated the video as confirmed source with evidence. 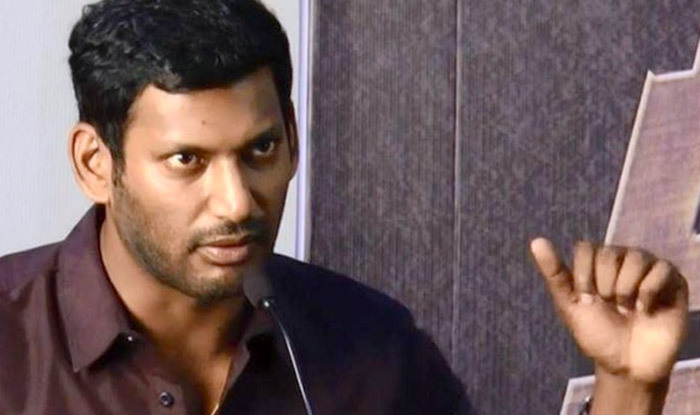 Earlier Vishal who has been vocal and active in the fight against piracy allegedly engineered the arrest of a torrent website admin on Tuesday. While the initial reports suggested that the admin belonged to Tamilrockers.co, it was later confirmed to be the owner of a site named Tamilgun.in. Let us hope, this time Government will take a strict action and produce a law to stop piracy which has been ruining the lives of thousands of people. Previous articleLyricist Vivek Trying To Unite Vijay, Ajith Fans !! This Will Melt Your Heart For Sure !! 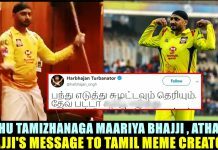 Next articleThis 10 Years Challenge Of Chennai Super Kings Will Make You Go Crazy !! Watch ! !